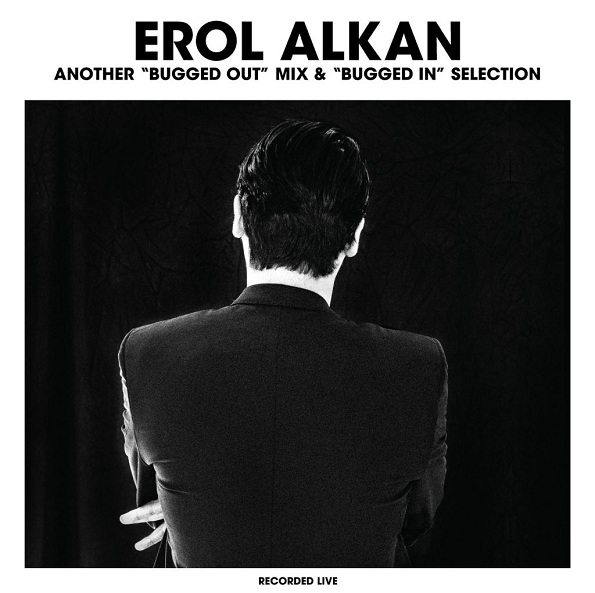 You might know Erol Alkan for his very own label Phantasy Sound or his latest collaboration with German techno mastermind Boys Noize. Both release tracks like "Roland Rat", "Lemonade", "Waves" or "Death Suite" all of which were showcased here on EARMILK. However, the musical mind of Erol isn't circumscribed in making forward thinking techno music which he established with his rework version two of Connan Mockasin's "Forever Dolphin Love". He simply released the most beautiful 10:09 minutes so far this year – the perfection start's at 7:17. Another "Bugged Out" / Another "Bugged In" Selection will be released via K7 Records on September 3.